Looking for a discreet but elegant minimalist solution? Choose Opale. Do security and style count for you? Digitha gives you the security of a vandal-proof entry panel with sleek design features. Looking for a discreet but elegant minimalist solution? Choose Opale.The 4.3" touch screen display in the Wide version allows you to easily browse the many functions offered. The distinctive central dial and 2 main keys with blue backlighting are for managing the main functions. The answering machine function is very useful when there is no answer. 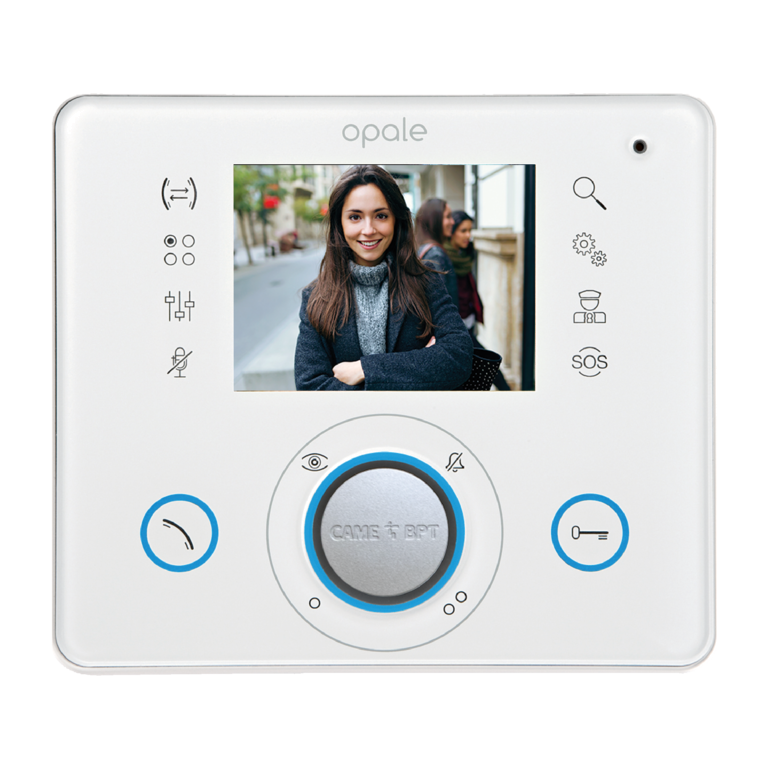 Opale is particularly suitable for apartment block settings as it is equipped with 8 intercom calls and panic button for emergency calls to the porter. Opale comes in standard or Wide version, and for both you can choose between white or black color. Do security and style count for you? 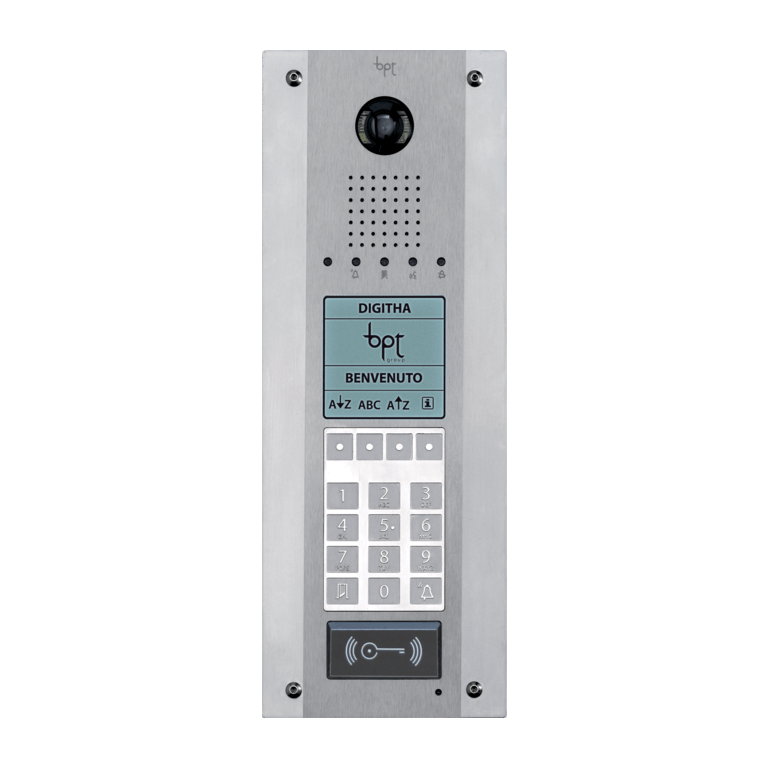 Digitha gives you the security of a vandal-proof entry panel with sleek design features.Digitha stands out for its stainless steel front plate with a double contrast finish, graphic LCD display, alphanumeric keyboard with touch buttons and built-in proximity key reader. It is easy to install and program thanks to its "Quick Start" function that guides you through all phases on the display. 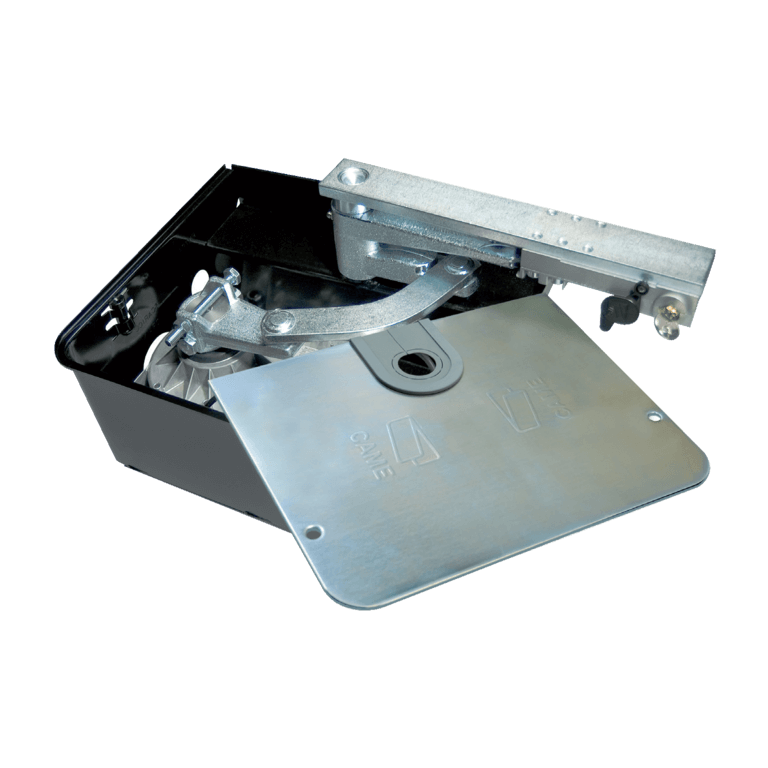 Digitha is also available in a special electric polished finish for better resistance to weathering, or in a version without a proximity card reader. Digitha, which can be installed both recessed and wall-mounted, is suitable for large XIP-based systems. 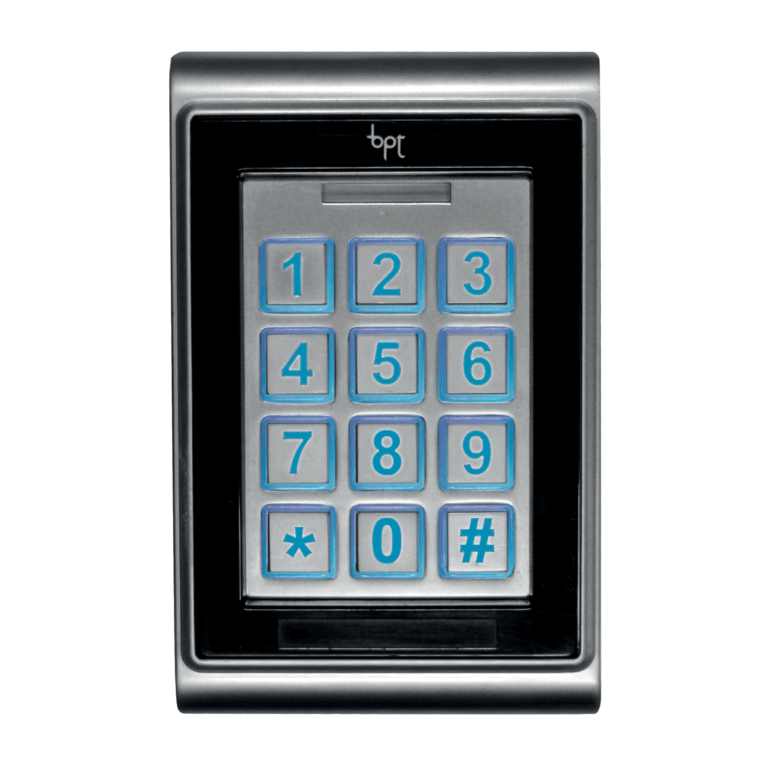 Numerical keypad with Mifare proximity reader in aluminium alloy for standalone access control. Metal body in aluminium alloy ready for wall installation. It enables the access control of 2 zones in standalone operation up to a maximum of 1000 codes or proximity keys. 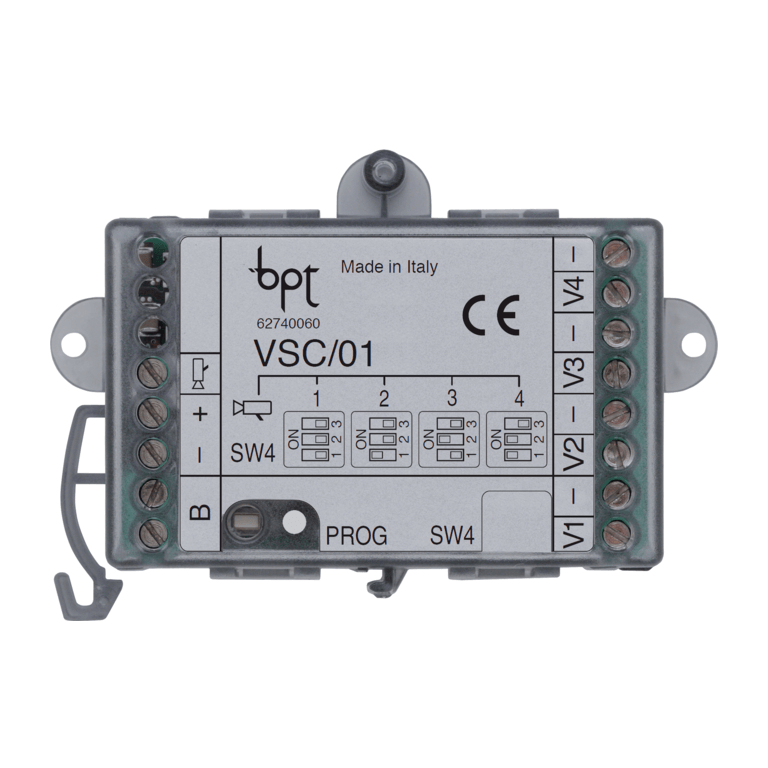 It is furnished with 2 relay outputs for door opening, 1 input for door status detection and 2 button inputs for local opening. It requires 12-24 V AC – 110 mA max. power supply IP65 water and dust protection rating. 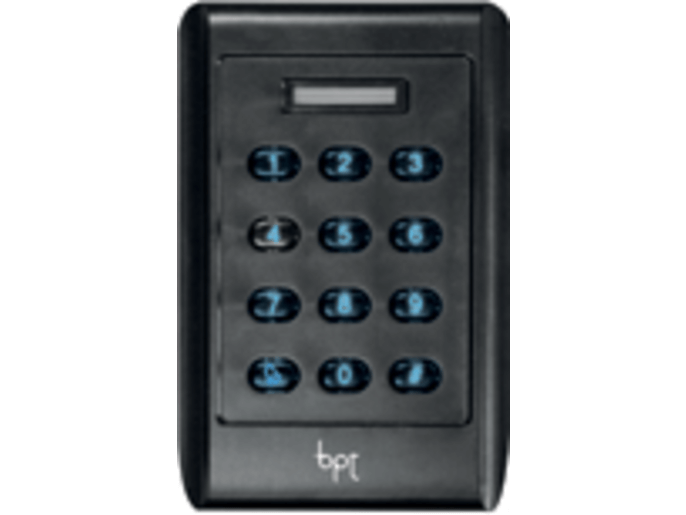 Numerical keypad with Mifare proximity reader in plastic for standalone access control. Plastic body ready for wall installation. It enables the access control of 2 zones in standalone operation up to a maximum of 1000 codes or proximity keys. It is furnished with 2 relay outputs for door opening, 1 input for door status detection and 2 button inputs for local opening. It requires 12-24 V AC – 110 mA max. power supply IP65 water and dust protection rating. 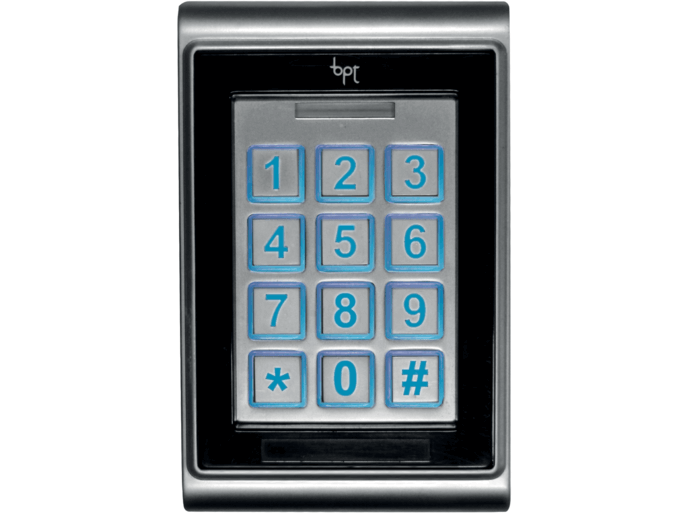 Numerical keypad with Mifare proximity reader in aluminium alloy for access control in XIP systems. Metal body in aluminium alloy ready for wall installation. It enables access control of 2 zones in an XIP video entry phone system. It is furnished with 3 programmable inputs and 2 relay outputs for door opening. To be used with GCR/08 interface. It requires 12-24 V AC – 110 mA max. power supply IP65 water and dust protection rating. 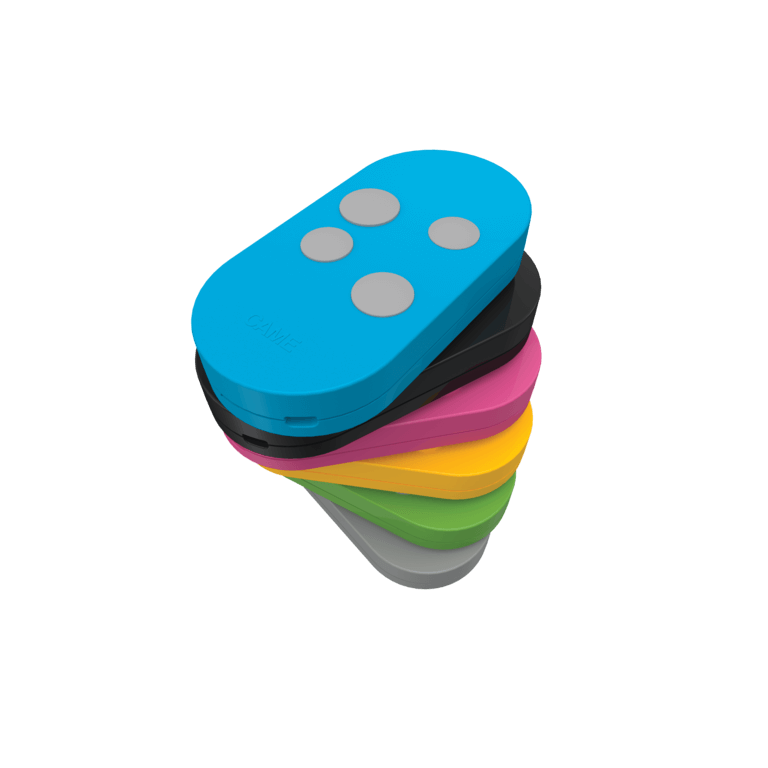 Numerical keypad with Mifare proximity reader in plastic for access control in XIP systems. Plastic body ready for wall installation. It enables access control of 2 zones in an XIP video entry phone system. It is furnished with 3 programmable inputs and 2 relay outputs for door opening. To be used with GCR/08 interface. It requires 12-24 V AC – 110 mA max. power supply IP65 water and dust protection rating. Devices to complete our range.